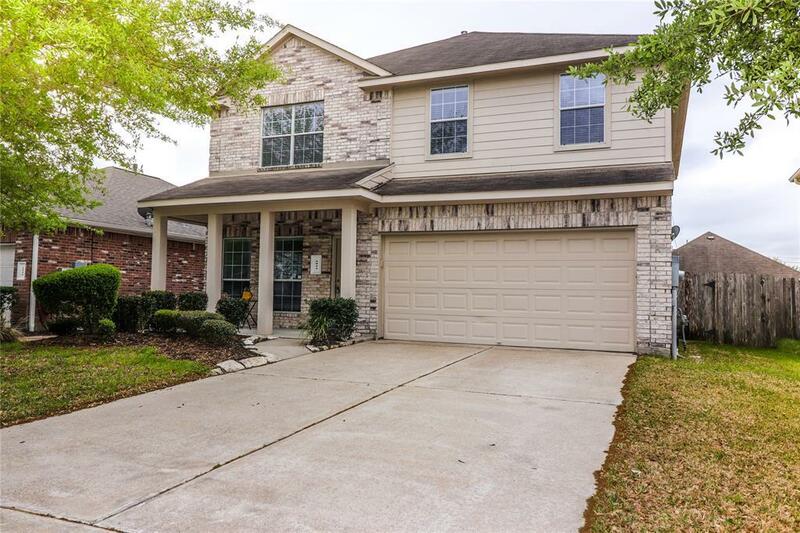 Fantastic 4 bedroom, 2 full & 1 bath home located in Bay Colony Pointe West! 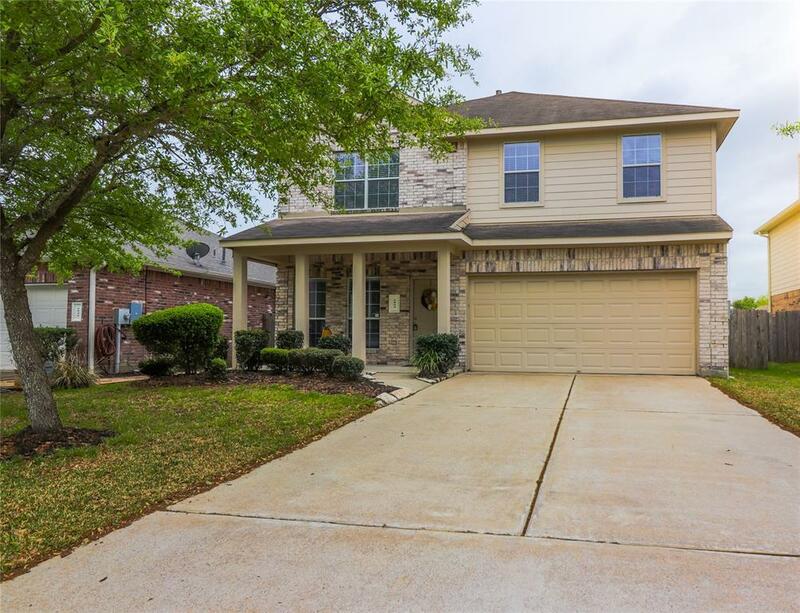 Located near 517, 646 & a couple minutes to I-45 for an easy commute! 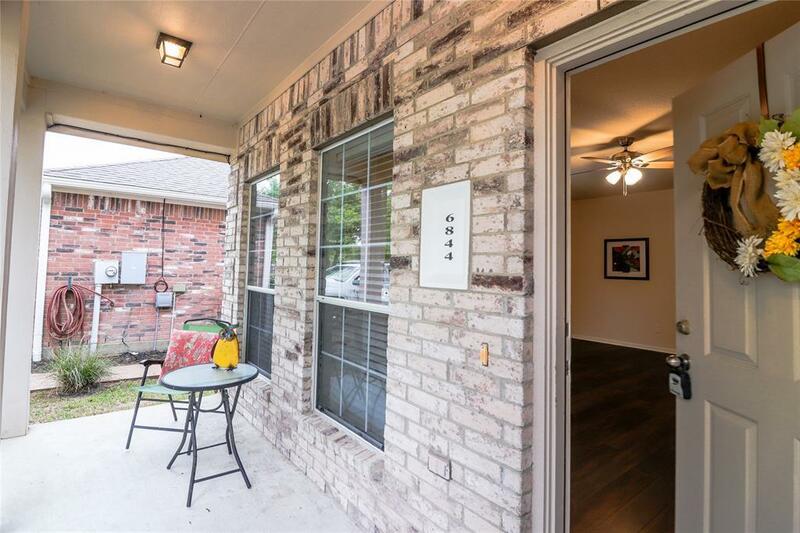 Gorgeous front yard landscaped & highlighted by an inviting covered porch entry! Pool-sized backyard also has covered patio! 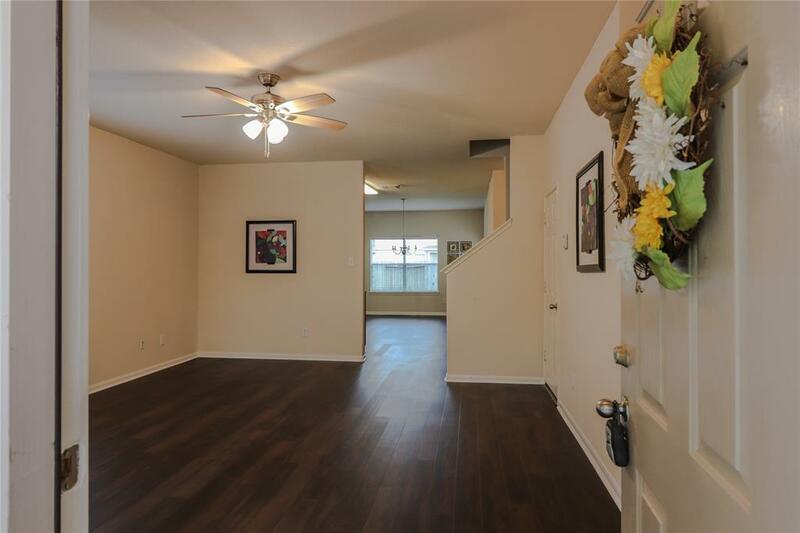 Front door opens to large living area & all windows have 2" blinds! Separate kitchen is huge!! It features a large dining or breakfast area with chandelier. Great cabinetry, corner sink, gas range & space for a future island if desired! Convenient half bath. Master has double doors to private bathroom. HUGE upstairs game room is very versatile! Ample upstairs bedrooms plus laundry room up as well! A TRULY FANTASTIC MUST SEE HOME! !